For Engel Austria, the focus at interplastica 2016 will be solely on medical technology. “For quite some time the market has been dominated by imported products. The quality of some of these can be low,” revealed Olaf Kassek, Managing Director of OOO Engel in Moscow, Russia. Despite relatively high administrative barriers to certification, he said more and more medical technology and lab technology products are being produced in the country. At the same time, demands on the quality of products as well as manufacturing equipment are rising. Engel is expanding its range of products that meet the requirements of good manufacturing practice (GMP). Its latest GMP-compliant peripheral is a gripper housing that facilitates the deployment of standard handling systems in a clean room. 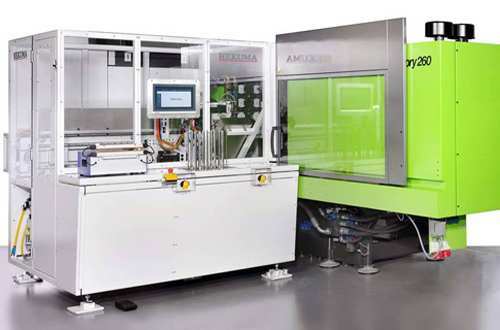 At interplastica 2016, a tie-bar-less Engel victory 300 tech injection molding machine will be used to produce petri dishes (four pieces per shot, each comprising an upper and lower section). The 4+4-cavity mold produced by Plastisud in France is large in relation to the required clamping force, yet can still be installed on a 3,000kN injection molding machine thanks to the barrier-free mold area. It is also possible to access cavities directly from the side without having to circumvent any obstacles, which helps to reduce cycle times. To manufacture the petri dishes, Engel has integrated a high-speed automation supplied by system partner Hekuma from Germany into the overall concept. 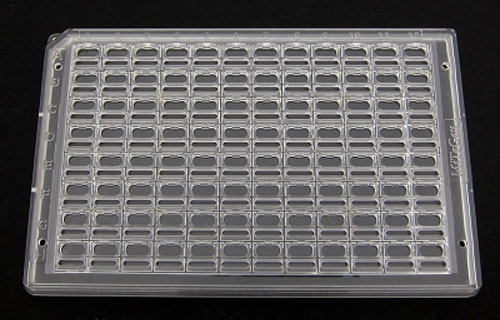 The manufacturing cell only needs 4.8s to produce four petri dishes. The exhibit is equipped to Engel’s servo-hydraulic ecodrive system, which is said to reduce energy consumption by 30-70% depending on applications. interplastica 2016 will be held in Moscow, Russia from January 26-29.